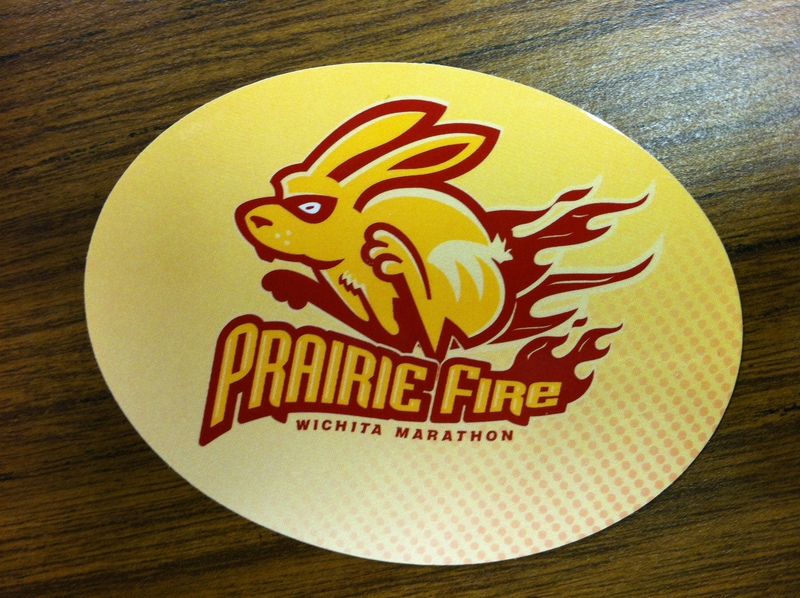 Have you gotten your Sparky sticker yet? If that answer is no, make sure you get in on all the ways to get yours! We’re excited to show the city how considerate runners are. We’re trading stickers for Kansas Food Bank Donations. Here are the ways you can trade with us. Let’s show the city just how caring runners truly are! 1. 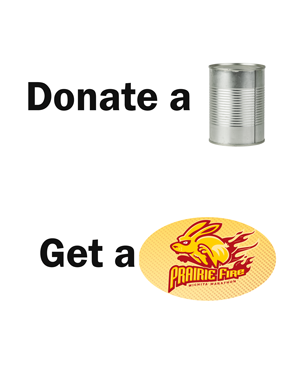 Look for Facebook and Twitter updates for locations of donation bins. Most Saturdays and Tuesdays there will be sponsored long runs and track workouts and you’ll be finding bins there all month long. 2. 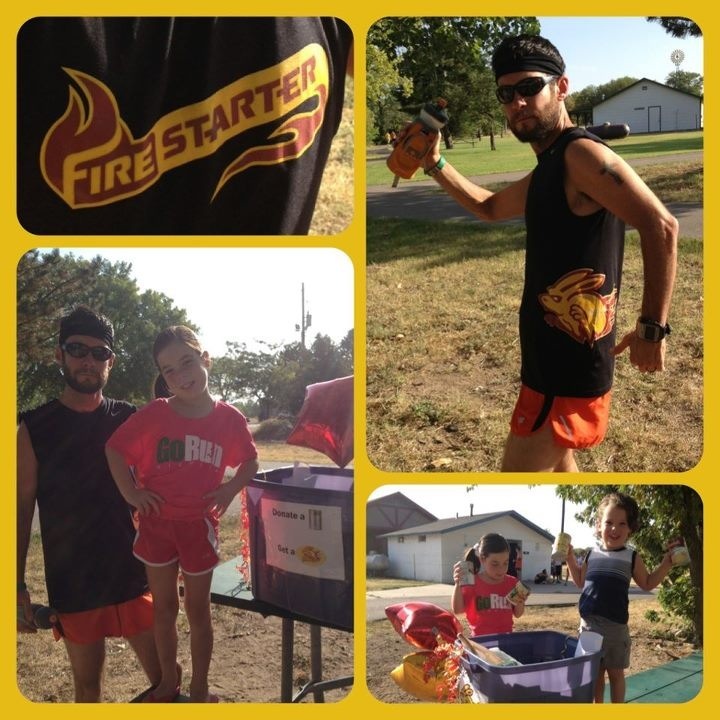 Both GoRun locations and First Gear running stores will have collection barrels. Stop in, bring a donation, and get your sticker. Maybe grab up some new gear or Gu while you’re in too. 3. For those who are out of town: Mail a self addressed stamped envelope with a dollar donation for the food bank and we’ll drop a sticker back in and send it to you. Want more than one? Send another buck. We’ll gladly drop the donations off for you!